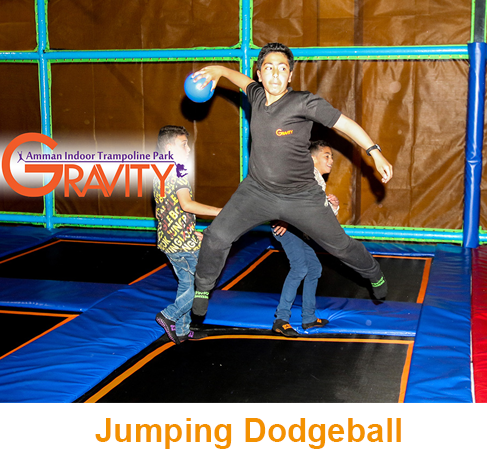 Gravity is the best venue in town for Corporate Events, offering a variety of attractions and multi-purpose spaces that can be used to create the ultimate company gathering or team building event. 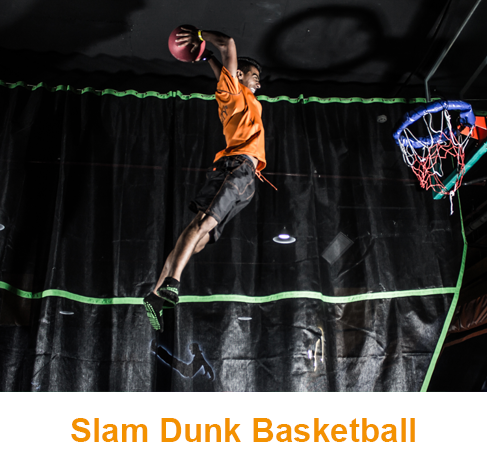 Our special events team will work with you to create a custom package to meet your corporate event needs and budget. 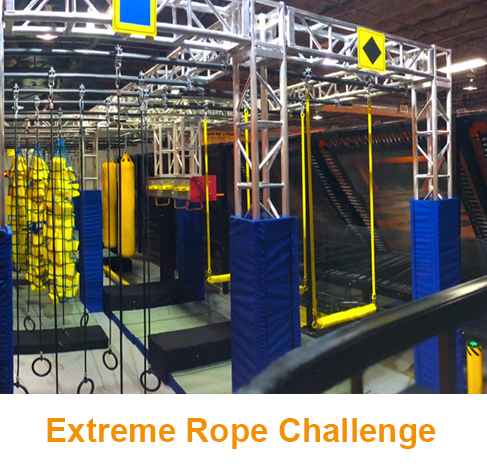 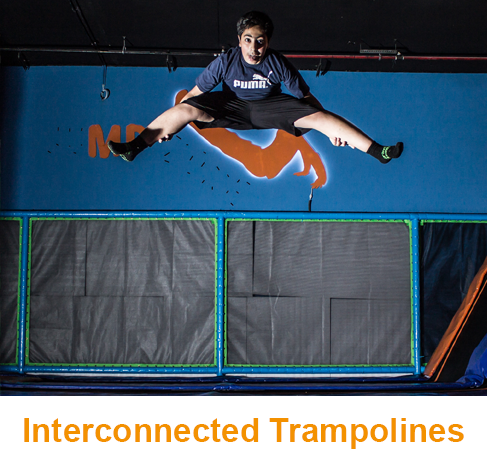 Gravity’s award-winning indoor trampoline park facilities are built to accommodate groups large or small. 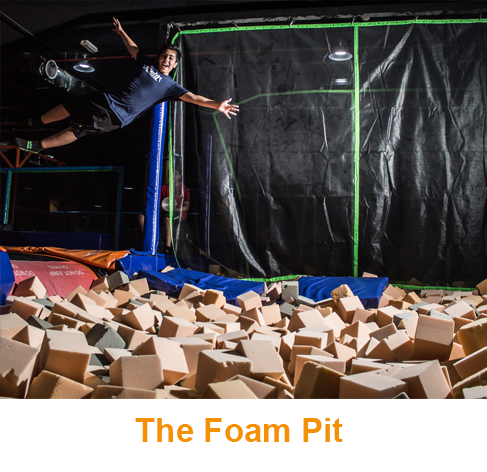 If you are looking for a unique space to host private corporate events, conferences, meetings, team building activities,employee appreciation parties, and more, Gravity is the right place for you. 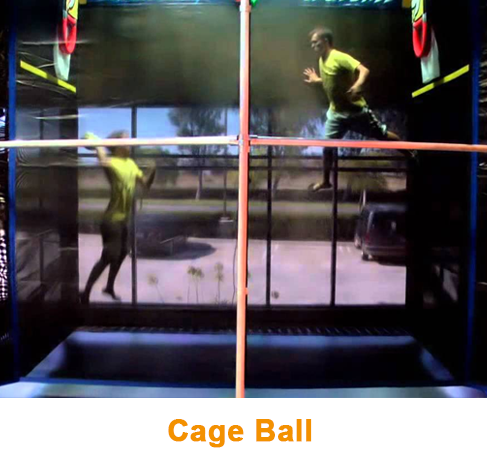 Contact us for available event packages by calling 07 9600 0178 or click the request event quote button below.